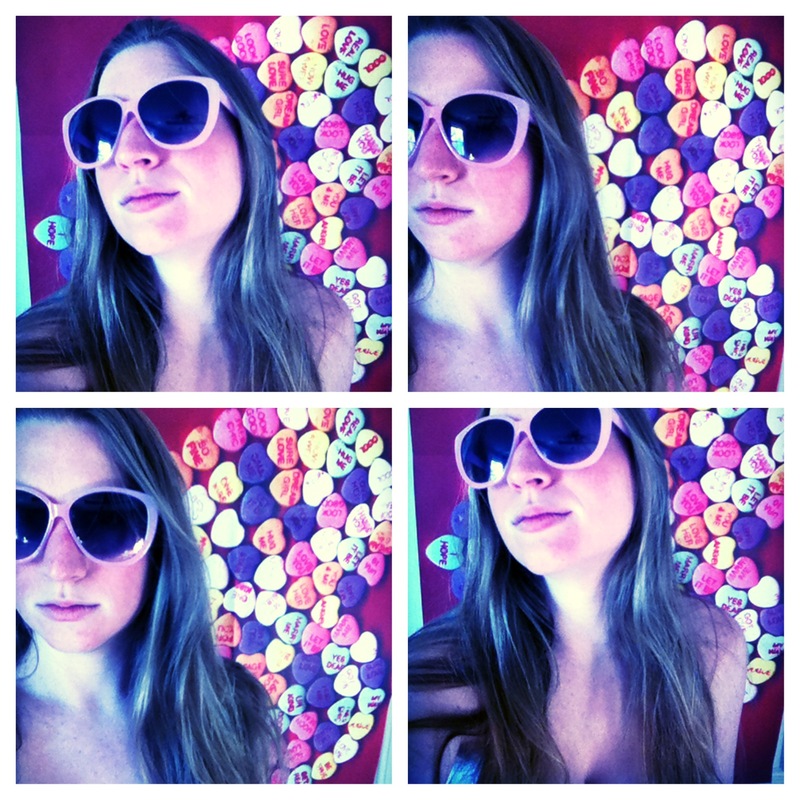 Aly Pierce is a UMASS Boston MFA candidate in poetry and an astronomy enthusiast. She lives in Salem and interns for the record label Deathwish Inc. Her work can be found online in Wyvern Lit. You can find her on twitter or instagram as @instantweekend.